Is Tree Risk Management expensive? Property owners in Singapore often require professional recommendations on tree risk and health. Arborists sometimes prescribe conservative recommendations because risk-adverse property owners appreciate new buildings; concrete and metal rather than trees. Arborists are translators, communicating a tree’s messages to humans. But there is great pressure to fall in line with the property owner’s expectations and dispose of liability. 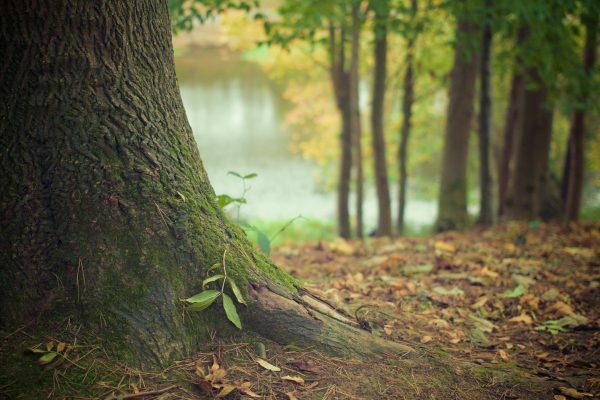 Risk can never be reduced to zero while retaining a tree’s benefits. Like a medical doctor faced with a litigious patient and their family, an arborist will recommend the most conservative solutions of expensive surgery or removal. These trees have been standing for many decades, providing shade, improving the air, supporting the ecosystem, silently working 24 hours a day for our benefit. All they require is regular attention every few months. Having low risk, well-managed trees in an estate costs very little. Expensive surgery only results from old, sick trees that were poorly maintained, made worse by a property owner’s risk adverse attitude. listen before you harm me. and the timber that build your boat. and the friend of man. -Translated from “Ao Viandante”, Veiga Simões, May 1914.